On 14th-16 th November 2012, the EGU Leonardo Conference was held, this time in Turin (Italy). The topic of the conference was Hydrology and Society, Connections between Hydrology, Population dynamics, Policy making and Hydro-Power Generation. 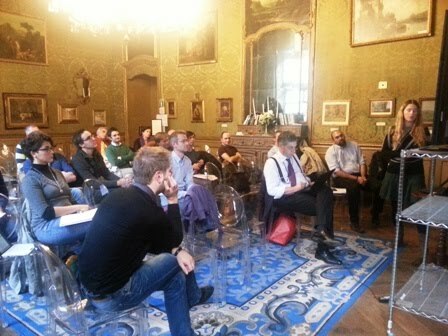 Immediately after the conference, a KULTURisk progress meeting was held and the status of the case studies were presented. Furthermore, the KULTURisk risk assessment methodology was introduced and discussed. © 2011 kulturisk.eu Designed by L.A.